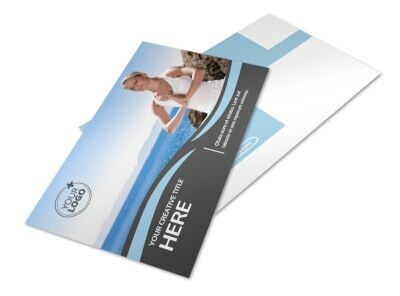 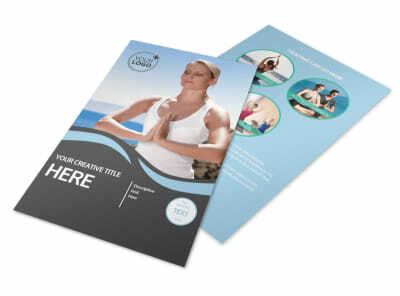 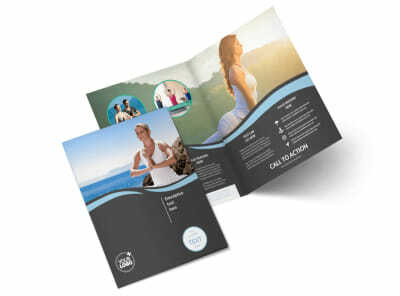 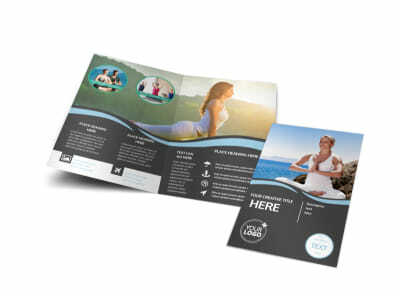 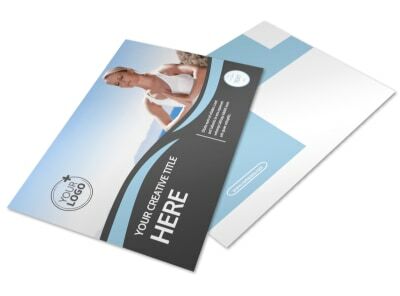 Customize our Spiritual Yoga Class Brochure Template and more! 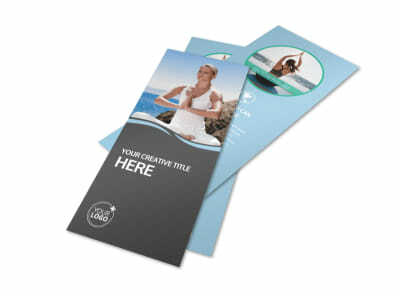 Your job is helping people find their zen, so let them know with spiritual yoga class brochures. 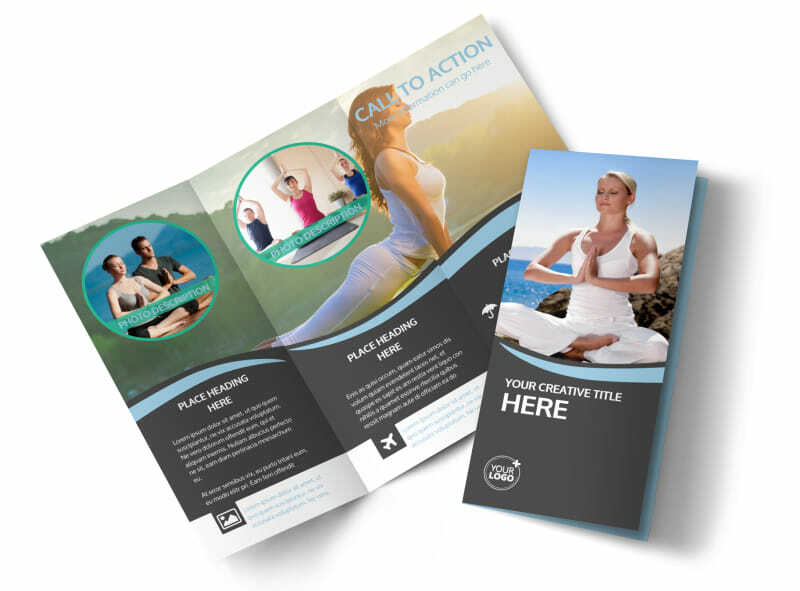 Take advantage of our online editor to easily customize a bifold or trifold template with loads of images of students engaged in various yoga positions while participating in your class. 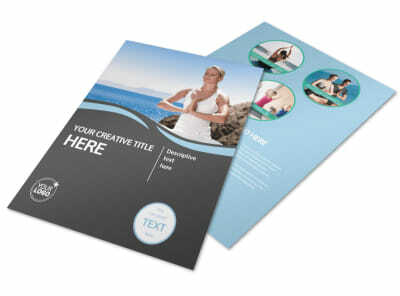 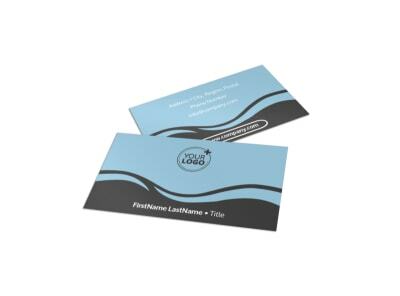 Highlight your images with informative text explaining what it is your classes offer, then send your design to our expert printers when you're done.